With the expanding market of products and consumers some of us don’t know our dose of what our body may consume. Plus many edibles are assimilated into the body differently depending on each person’s individual situation. You and your friend may take the same edible, capsule, drink, dab, smoke or anything infused. But what if you aren’t comfortable with how your feeling? You feel you need to abort the effects of THC and sober up. Some of know that CBD is a great remedy for that, but now there is another alternative made especially to bring you back down to balance. Undoo is listed as “Unhaze the Blaze”! 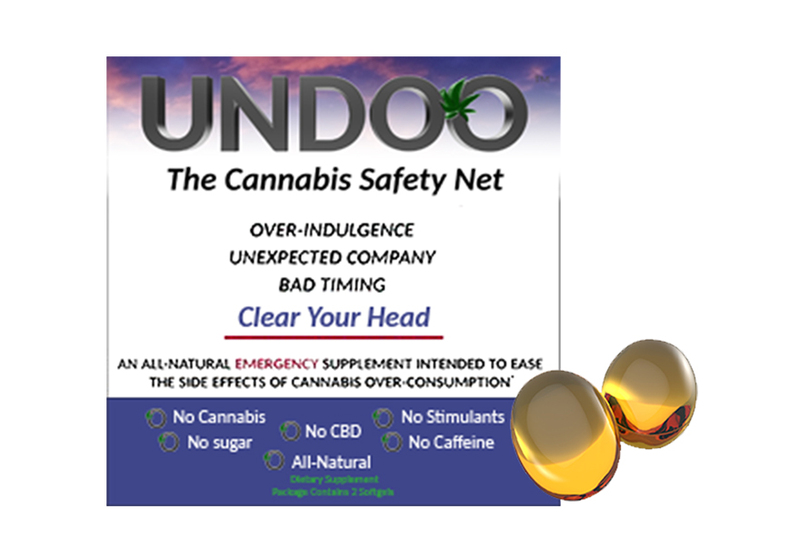 It’s stated for the over indulgence, unexpected bad timing and “The Cannabis Safety Net”. This all natural, no sugar, no stimulant product for the person who feels they need to come down. 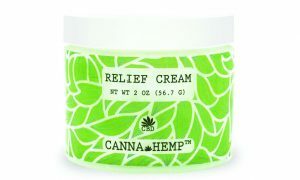 It’s an all-natural supplement to release the effects of THC within the body. Two soft-gels in a packet and one is suggested to along with water. If within 30 minutes you require most assistance you can take the second soft-gel.